We were hired to redesign an outdated previous website. This was a fun and straight forward project with the goals of cleaner design, easier flow for website visitors, and a website that looked much better in mobile phones and tablets. 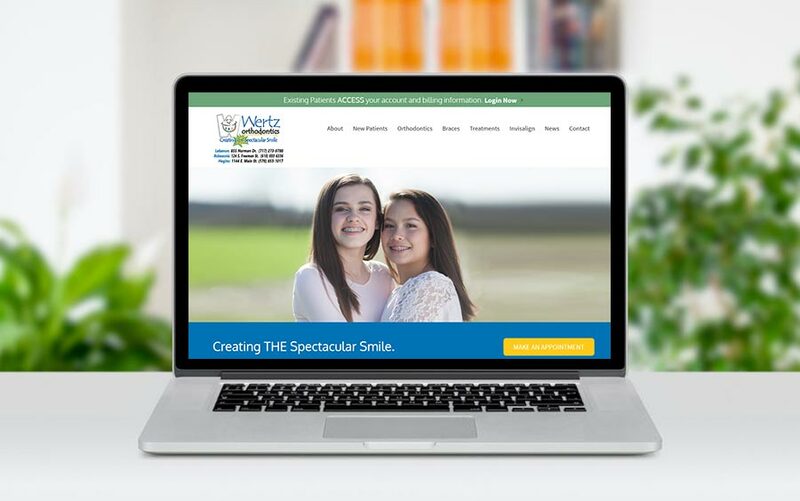 Wertz Staff was a pleasure to work with, and together, we developed a clean website that accomplishes their goals. Thank you for getting us up and running quickly! We needed a website quickly due to technical problems with the last website company. McQ Web Design was highly recommended to me by another vendor we know. I was very happy with the timeliness and urgency put on our project. We went from no website to a fully functioning professional website within a week! We highly recommended!